The Drug Enforcement Administration has listed kratom as a “drug of concern” but not a controlled substance, which would require proven health risks and abuse potential. DELRAY BEACH, Fla. — Three shaky months into recovery from heroin addiction, Dariya Pankova found something to ease her withdrawal. A local nonalcoholic bar sold a brewed beverage that soothed her brain and body much as narcotics had. A perfect solution — before it backfired. Pankova grew addicted to the beverage. She drank more and more, awakened her cravings for the stronger high of heroin, and relapsed. Only during another stay in rehab did Pankova learn that the drink’s primary ingredient, a Southeast Asian leaf called kratom, affects the brain like an opiate and can be addictive. Some users embrace kratom as a natural painkiller and benign substitute for more dangerous substances that, in most states, is legal. But its growing popularity and easy availability are raising concerns among substance-abuse experts and government officials who say it is being furtively marketed as a way out of addiction, even though it is addictive. 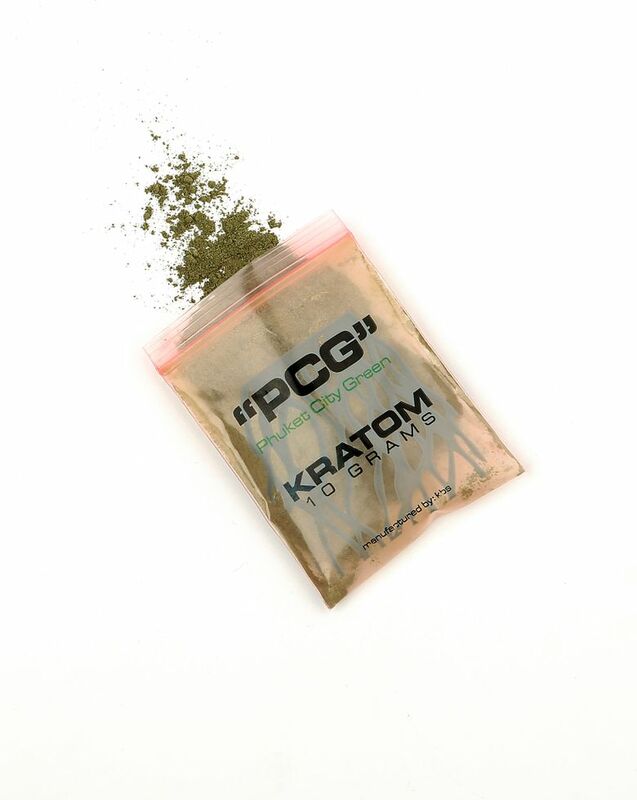 Worse, some of those experts say, kratom can lead some addicts back to heroin, which is cheaper and stronger. “It’s a fascinating drug, but we need to know a lot more about it,” said Dr. Edward Boyer, a professor of emergency medicine at the University of Massachusetts Medical School and a co-author of several scientific articles on kratom. “Recreationally or to self-treat opioid dependence, beware — potentially you’re at just as much risk” as with an opiate. Concern is particularly high in South Florida, where a rising concentration of drug-treatment providers has coincided with the sprouting of kratom bars. But kratom is available nationwide. Powdered forms of the leaf are sold at head shops and gas-station convenience stores and on the Internet. Bars have recently opened in Colorado, New York, North Carolina and other states where customers nurse brewed varieties, varying in strength, from plastic bottles that resemble those for fruit juice. The Drug Enforcement Administration (DEA) has listed kratom as a “drug of concern” but not a controlled substance, which would require proven health risks and abuse potential. Indiana, Tennessee, Vermont and Wyoming have banned it on their own; several other states, including Florida and New Jersey, have set aside similar bills until more is known about kratom’s health risks. The Army has forbidden its use by soldiers. Kratom has been linked to seizures and respiratory depression, but deaths related to it appear rare. Linda Mautner, who lives in the Delray Beach area, has claimed that her son Ian, 20, committed suicide in 2014 in the throes of kratom addiction, but Ian Mautner also was being treated for depression. Some deaths in the U.S. have resulted from kratom’s being laced with the prescription pain reliever hydrocodone or morphine. Some kratom advocates claim it helped wean them from stronger and more dangerous opiates. Susan Ash, of Norfolk, Va., said she had taken kratom during treatment for dependence on prescription painkillers, and now uses a small amount daily for chronic pain and depression. Last year, she founded the American Kratom Association, a consumer group of more than 2,000 members that lobbies against state bills to ban the substance. In some places, kratom is sold under the radar. In Carrboro, N.C., a nonalcoholic bar, Krave, serves kratom drinks under the name “ketum” to deter connections to the substance’s darker side, said owner Elizabeth Gardner. Gardner added that if she learns a customer is in substance-abuse recovery, she will disclose concerns about kratom’s potential addictiveness. Kavasutra, a popular chain of bars that sell kratom and kava, another plant-based drink, does not list kratom on its menu, but sells it in small plastic bags of powder. Kavasutra’s owner, Dylan Harrison, was once one of South Florida’s primary manufacturers and distributors of spice, a synthetic hallucinogen banned under federal law. He was released from federal prison in August 2014 after serving 10 months on drug charges. Several telephone messages left for Harrison were not returned. Pankova frequented the Kavasutra in Delray Beach because kratom soothed her cravings for opiates, she said, and because it was not detectable on the drug tests she took as part of her recovery program. Many drug-treatment providers consider kratom use a full-fledged relapse. Pankova said she and many friends wound up spending $60 a day on kratom drinks before moving back to less expensive heroin. 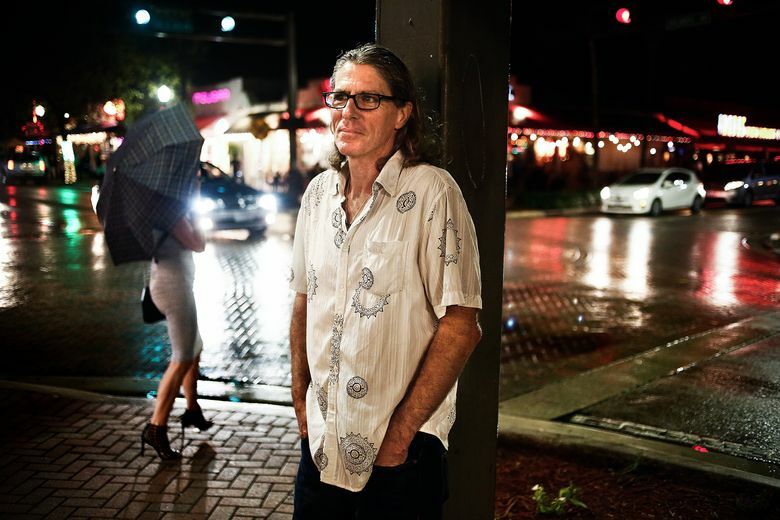 Another South Florida resident with that experience, Robert Waina, said he had abused dozens of different drugs before discovering kratom three years ago. He enjoyed the mild high so much that he ordered bottle after bottle. When he tried to cut back, he couldn’t; he eventually experienced withdrawal and ended up in rehab for kratom three times, most recently last spring. Sitting in a coffee shop in Delray Beach, Waina said recently that he had stayed sober since then, avoiding kratom like any other drug.